Architecture is a constantly moving field of industry, evolving as swiftly as modern art, because in a lot of ways, architecture is artwork – displaying a level of beauty that can only come from the deepest parts of a creative mind. 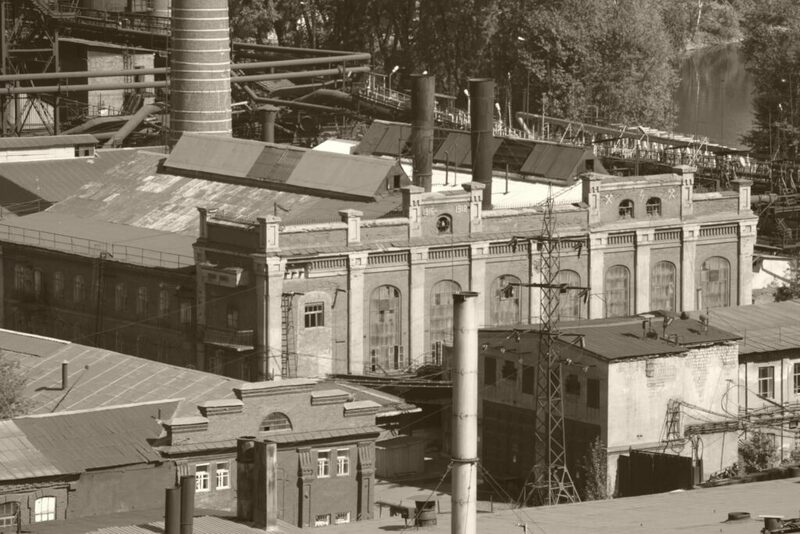 However, architecture hasn’t always been considered something which can inspire beauty – in fact, before the 1920’s, architecture was led by the thought that buildings should be designed based on what they would be used for, rather than on what would look good. Simply put, you could have practicality, or you could have style – you couldn’t have both. This is of course, not applicable to every functionalist architect as there are some operating today, such as Will Bruder and James Polshek who attempt to satisfy all three Vitruvian goals. Vitruvian goals you say? Yes, these are the fundamental principles of architecture where ‘utilitas’ (commodity) stands together with ‘venustas’ (beauty) and ‘firmitas’ (firmness). And it’s these principles which have allowed modern architecture to prosper as it has. 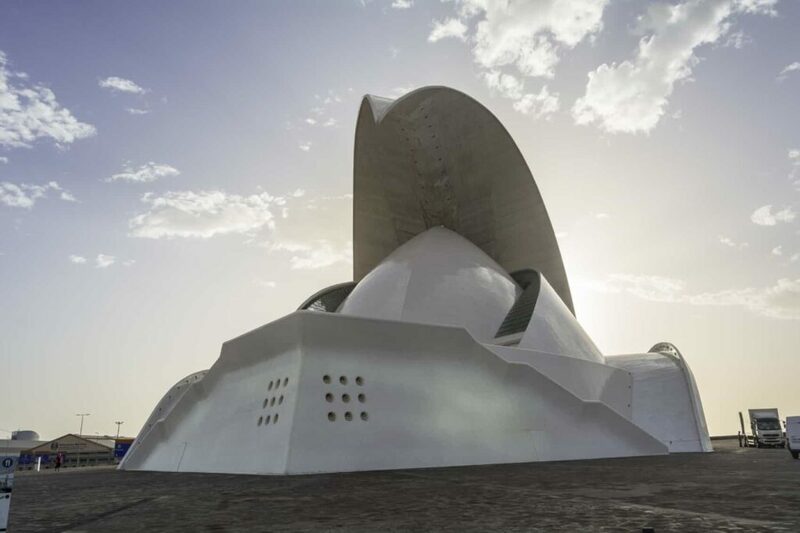 When we think of the examples modern architecture has to offer – structures such as the Crystal Cathedral in California and the Auditorio de Tenerife in Spain, we immediately think that they were designed with a mind focused on aesthetic beauty due to their, let’s say memorable look. 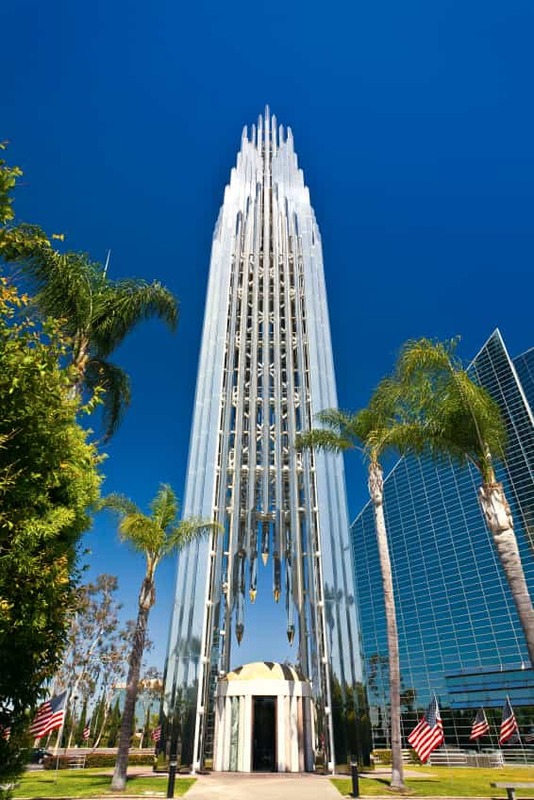 However, you’ll find that buildings like the Crystal Cathedral and the Auditorio were actually designed to be practical as well as beautiful. If we take the Auditorio as an example, you wouldn’t be judged for thinking the building’s design process went something like, ‘how can we make the most out there looking building?’ However, all elements of its notable design are built in connection with the buildings functionality. The chamber hall for the performances was built so that the seating descends toward the stage, so that the music can ascend to the audience, creating a surround sound effect. This is similar to most modern performance areas, but where the design really reaches new heights is in the terraces, located at the back of the building and overlooking the sea for its visitors to take advantage of. It’s a design which conforms to all three fundamental principles of architecture – it stands as an attraction to both tourism and of the arts (commodity), it’s something special to look at (beauty), and is built to last with steel and concrete (firmness). Of course, not all modern buildings have to have incredibly unique designs to be both beautiful and practical. 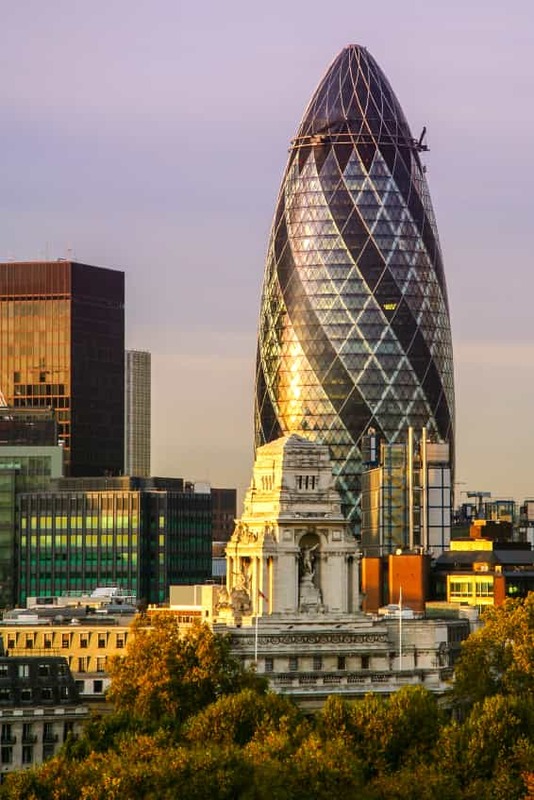 If we take the Gherkin building (or 30 St Mary Axe as it’s properly named), located in London, you’ll notice that the design is much simpler, but its shape and use of different coloured glass allows it to stand out, while conforming to the modern ideal of how a business occupied building should look. But this glass work is not only beautiful, but also incredibly practical, as the shape of the building allows for the windows to give a complete 360 view of the city and its triangulated perimeter structure makes the building firm without the need to extra re-enforcements. Something that we find particularly interesting about the design of this building in particular is the fact that all the lifts have been installed to be a combination of practicality and beauty. They’re made of glass, meaning that they take you on a scenic journey upwards, allowing you to see the beauty of a cityscape while you make your way up the floors quickly. It just goes to show what can be achieved when you combine a vision of beauty with a practical mind – architecture that is something extra special. We hope this alliance of style and functionality stays for the future! Speaking of lifts, we here at Axess2 pride ourselves on being able to provide some of the best passenger lifts on the market, and to combine practicality with beauty, we let you take the helm on the design, so that you can create something most stylish. For more information, contact us on 01200 315 025 and speak to one of our experts, who will be more than happy to help. For all the latest Axess2 news, you can follow us on Twitter & Facebook.